Boba for you, boba for me: new tea joint opens on Eagle Rd. 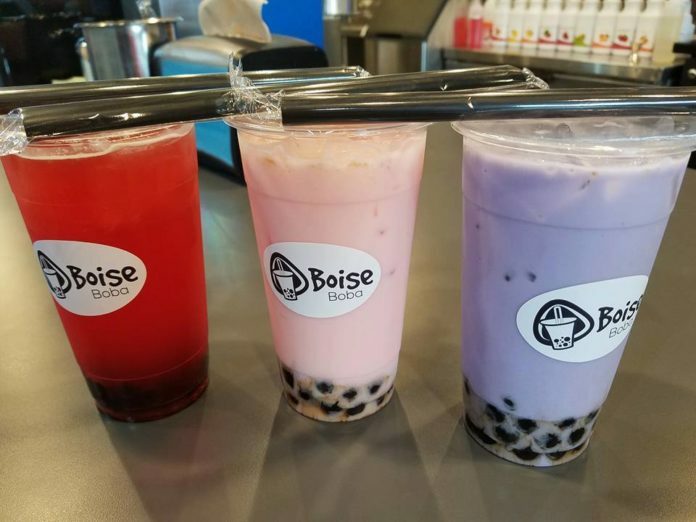 Boise Boba Tea has opened in the Eagle Marketplace shopping center at Eagle Rd. and Chinden Blvd. in Eagle. Boba – or bubble – tea, is an iced drink made with tea, milk and “pearls” made from tapioca. The new shop has developed a millennial-infused lingo – with drink sizes like bestie, selfie and gucci and a variety of “bottoms” including original, poppers and jellies. The store opened in early February. 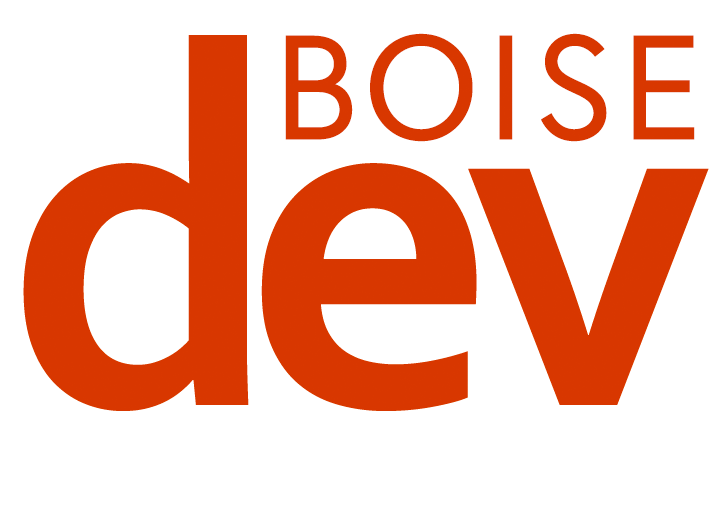 Boise Boba is the latest tenant in the Eagle Marketplace after the shopping center was acquired by Eagle-based Alturas Capital. 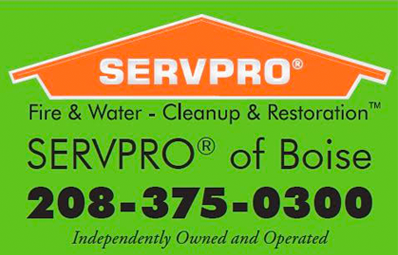 Alturas made a number of improvements to the center, including signage and upgraded landscaping – and has increased occupancy at the property. 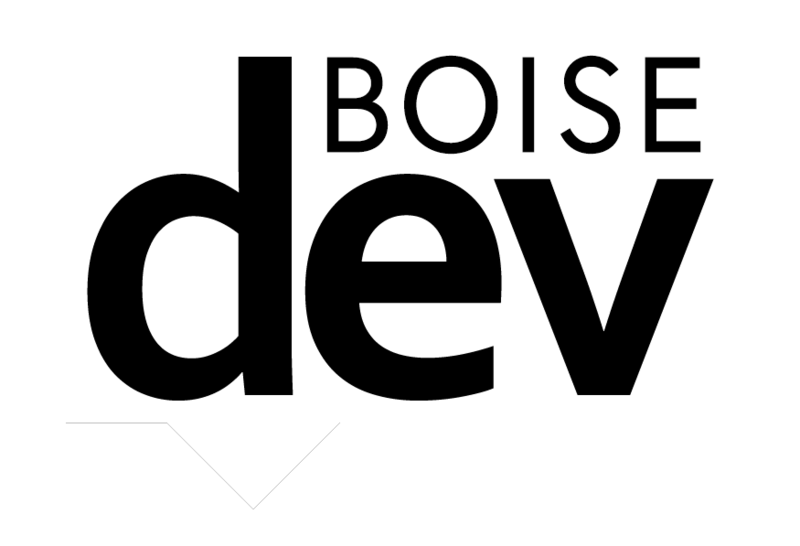 (Disclosure: Day365, which operates BoiseDev.com, is helping Alturas with digital strategy services).